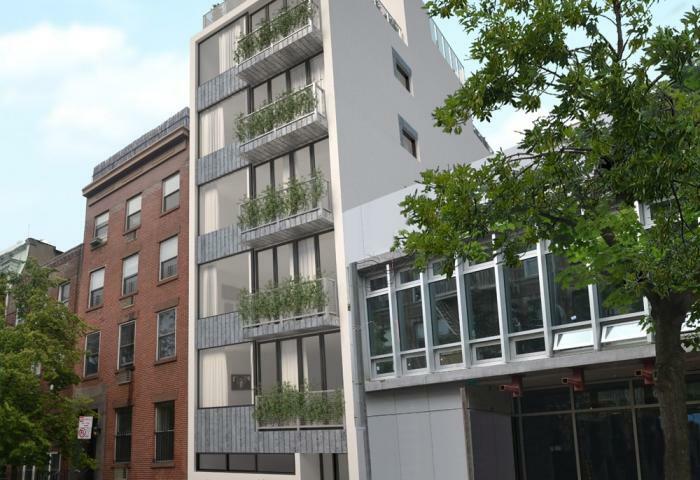 229 East 13th Street is a new development found in the center of the East Village. It hosts duplex one-bedroom and one-bath apartments which contain everything you need for comfortable living. 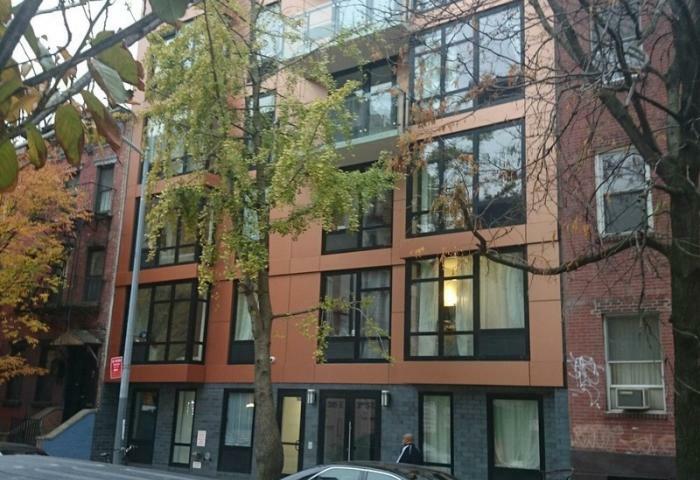 This 8-story building has 32 units that feature hardwood floors, cozy living rooms, and walk-in closets. It also has a balcony area where residents can experience the airy feel of the outside. The kitchens are constructed with granite counter-tops and equipped with various stainless steel appliances like a microwave and dishwasher among the others. Each unit is also equipped with a European- style washer and dryer combo for residents’ laundry needs. To make living more comfortable, the units are internet-ready. They are pre-wired with a cable that laptop users can easily plug into their devices. The apartments also have individually-controlled heat and air conditioning in each room. The building has other amenities such as a video intercom and elevator. Location-wise, 229 East 13th Street is definitely placed for convenience. A huge number of restaurants and other establishments are conveniently nearby. 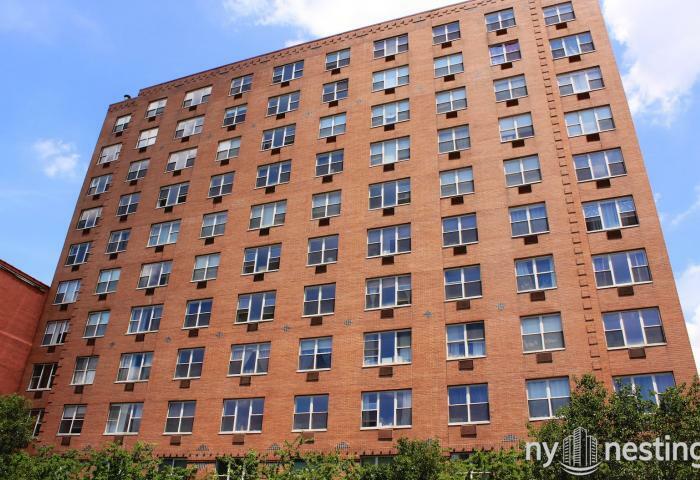 Additionally, the building is also only a short walk away to gain access to many subway lines.